After enjoying a long reign of popularity in the nineties, the backpack remained largely ignored for quite some time. As we all know, however, every fad comes full circle. After living under the shadow of messenger bags and totes, the backpack has made a mighty return and it&apos;s better than it ever was. It has moved far beyond something that students carry to a full-blown fashion accessory that combines form and function. 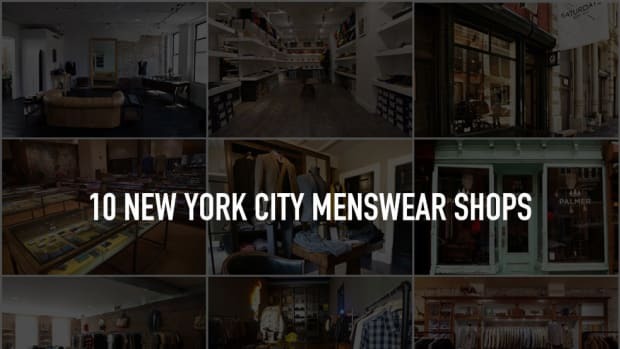 With an endless array of fabric options like leather, canvas and even twill along with the many technical aspects you can choose from, it can be daunting task to shop for one. 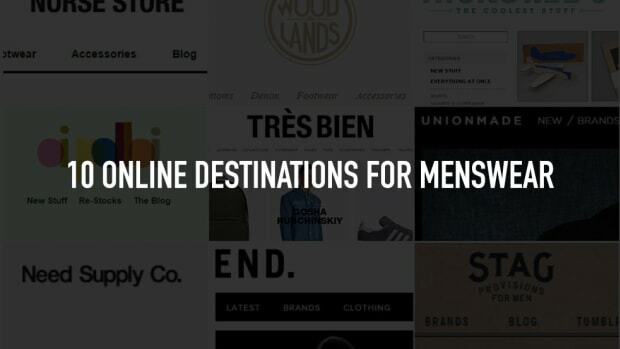 Lucky for you, we&apos;ve put together a great list to help you decide. 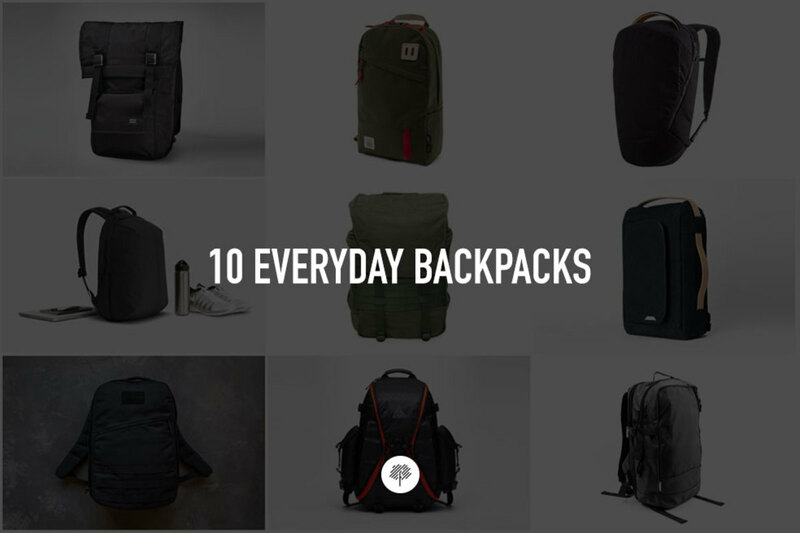 Turn the page to take a look at Freshness Curated: 10 Everyday Backpacks. Sweden-based company Haglöfs was founded in 1914 and is today the largest supplier of outdoor equipment in Scandinavia. 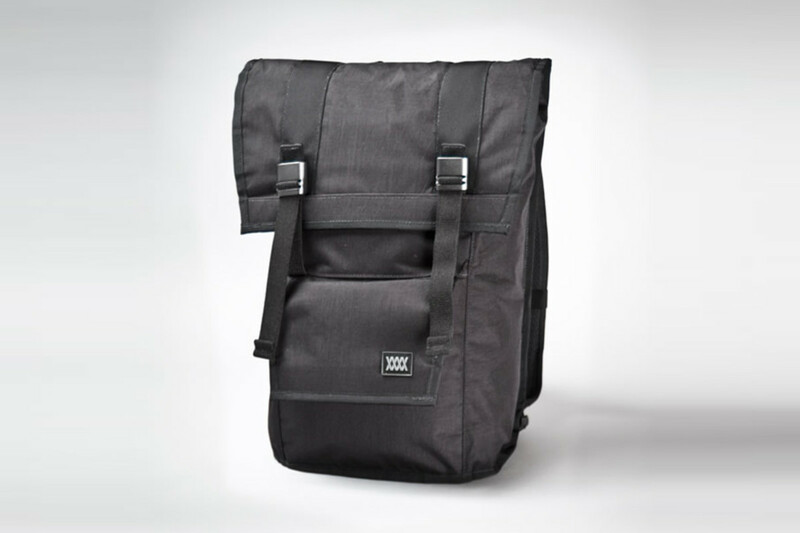 The Vike 25 is made of waxed polycotton canvas and comes with two padded compartments to keep your laptop safe, along with a number of strategically placed pockets. Seoul-based accessories brand RAWROW is a master of minimalism. Their super versatile R Bag 107 features leather and neoprene accents and can be carried upright or on its side, allowing you to switch up your look. It&apos;s casual style at its absolute best. 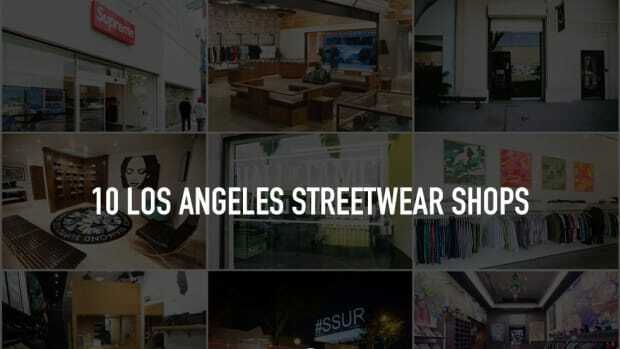 DSPTCH started in 2010 with the intent of providing functional and durable accessories for everyday. 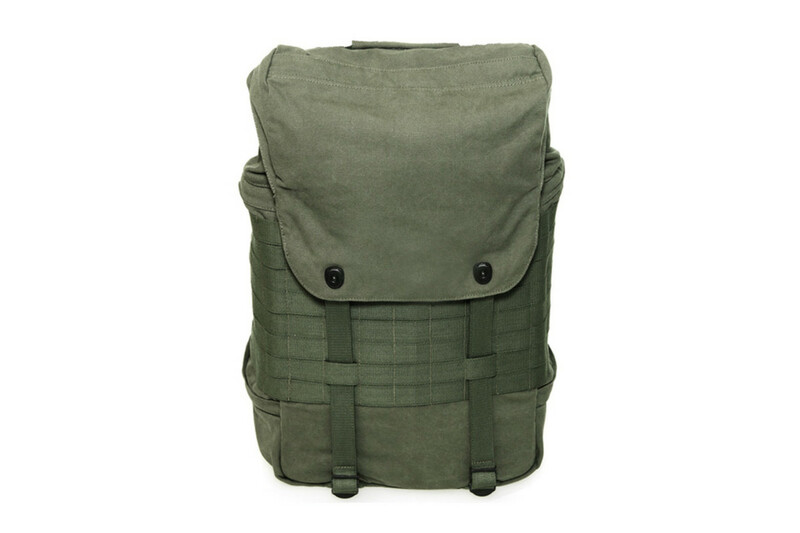 Their Daypack is made of a durable and water-repellent 1680D ballistic nylon and features a designated laptop and tablet compartment, internal water bottle pockets and a built-in cord management system. Sometimes, some of the best products come from people that decide to create something on their own. 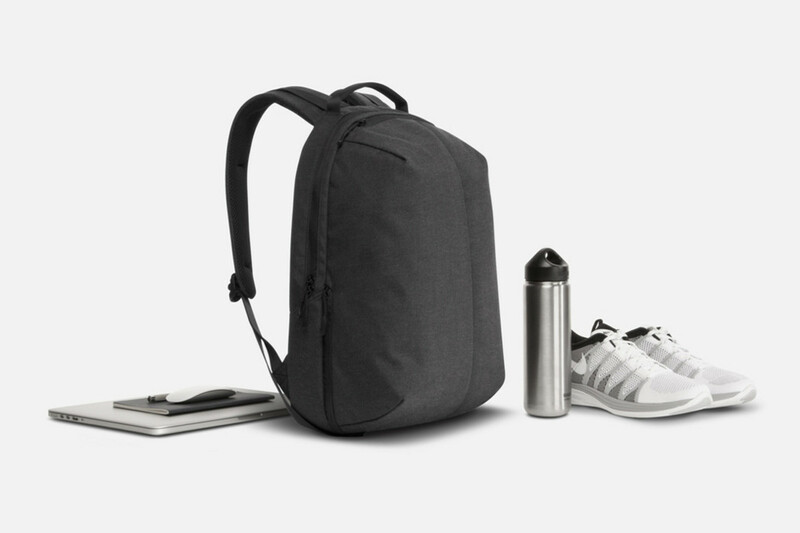 Launched on Kickstarter, the AER Fit Pack is made using a tough, water-repellent exterior and features slots for all your mobile devices and best of all, a separate pocket for your sneakers. 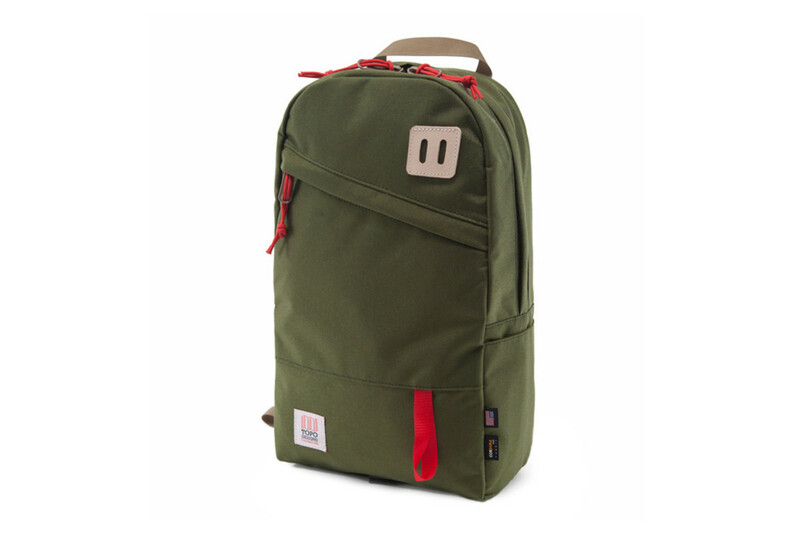 Côte&Ciel has been known to make the most of their minimalistic designs, combining creativity and practicality into one and their Isar raw canvas backpack is the perfect example. 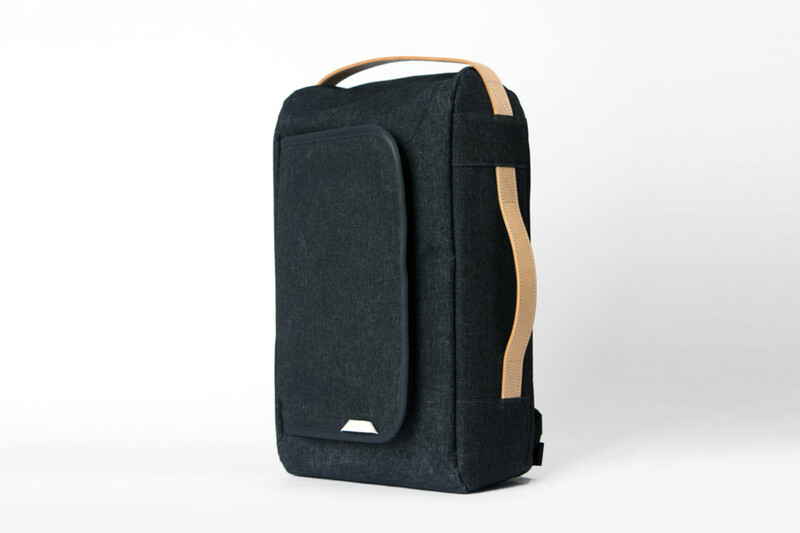 It boasts a unique and unusual shape but comes with zippered inner compartments that will keep all your electronics nice and cozy. 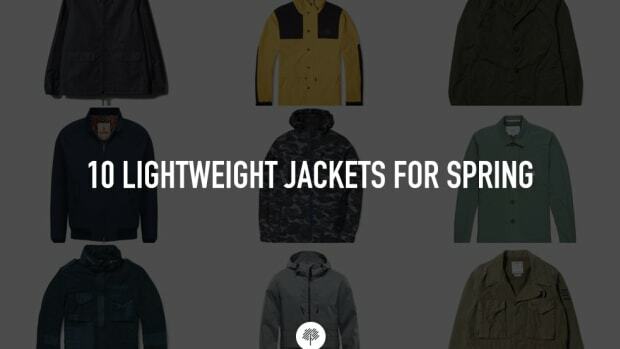 San Francisco-based Mission Workshop aims to create gear that out-performs, while maintaining a clean aesthetic appropriate for your everyday needs. 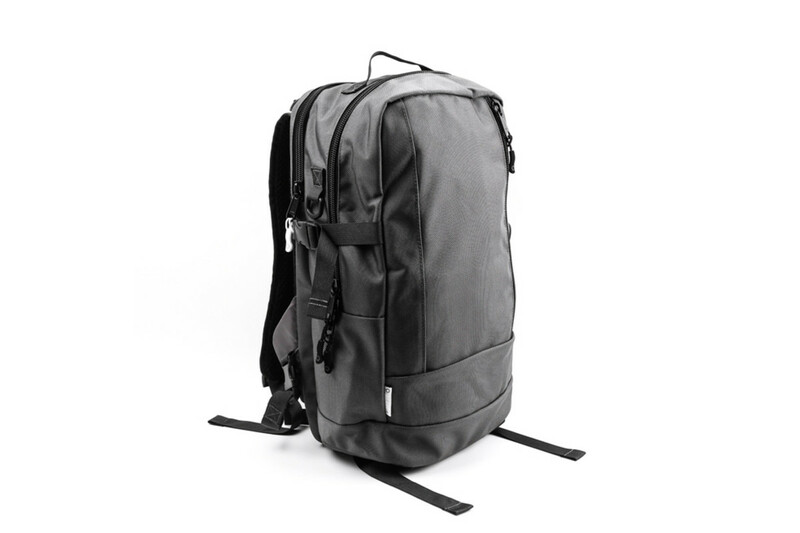 The VX Sanction Rucksack is made with a 1000 denier VX Cordura ripstop shell backed with a PET waterproof membrane and is as lightweight as it is handsome. 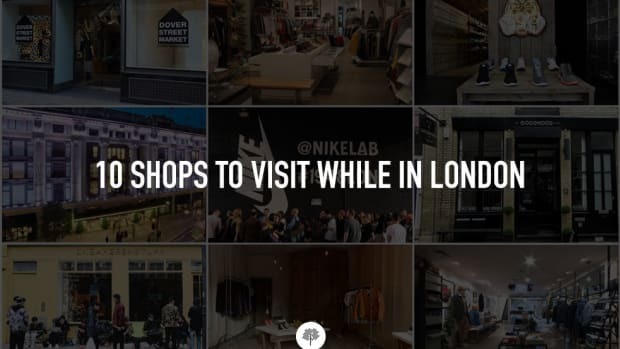 As sneaker lovers, you already know that one can never go wrong with Nike. 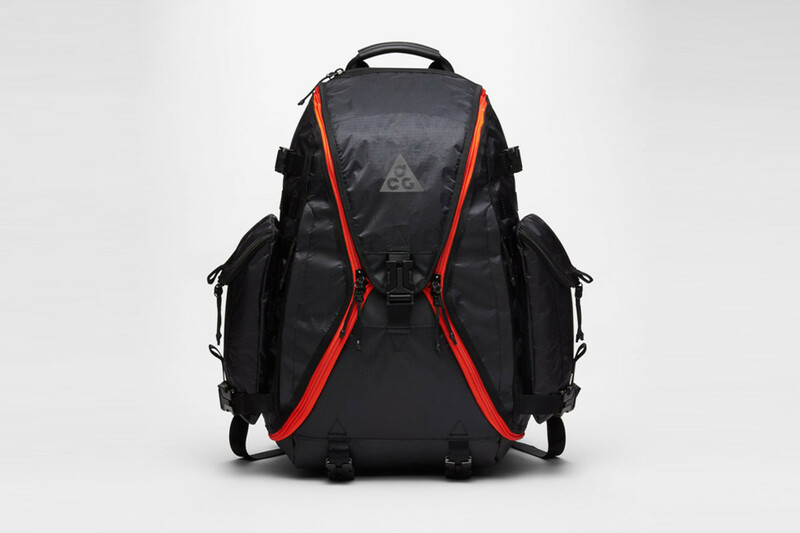 The ACG Responder is as awesome as they come with an X-shaped, four-way Nike Quad Zip system that allows you to completely open the bag for easy interior access and tons of packing room. 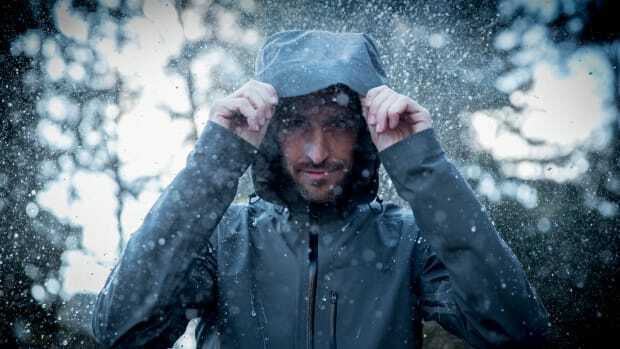 Colorado-based Topo Designs creates high quality gear and clothing that works alongside out rapidly moving lives while keeping the natural environment in mind. 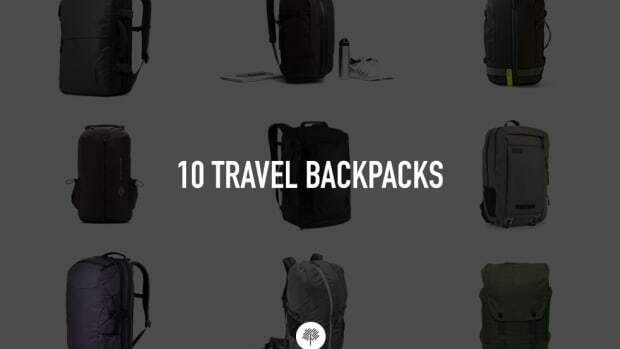 Their classic Daypack uses 1000d Cordura for the exterior and a coated pack cloth for the inner compartments and is an ideal companion for work or travel. 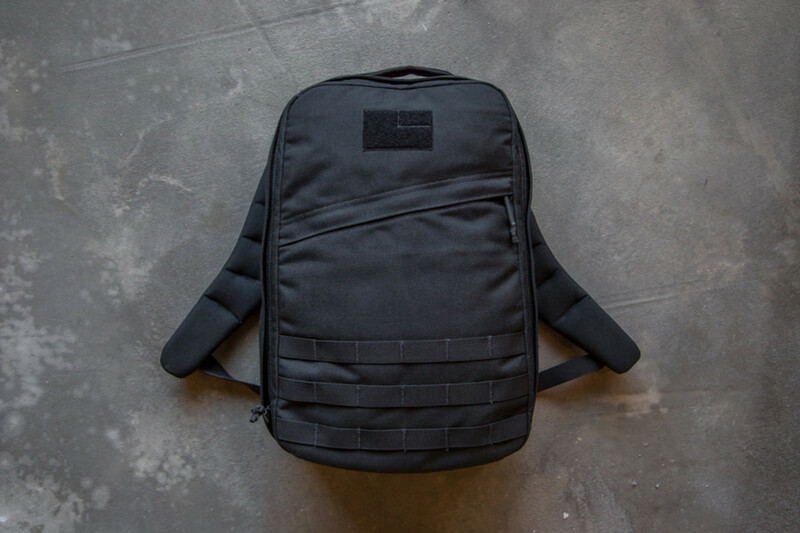 Since its launch in 2008, GORUCK has been making their gear right here in the US, drawing inspiration from their experiences in the Special Forces. The military-inspired 21-liter GRO is built for intense conditions. 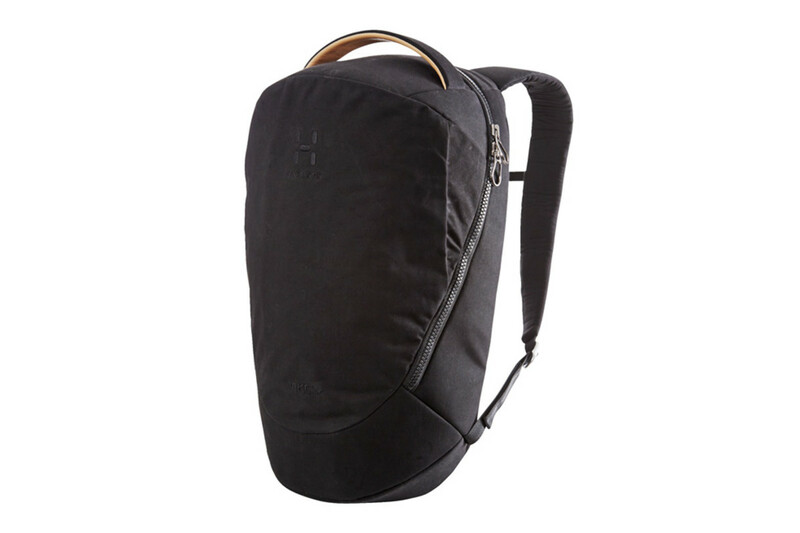 It even comes with a bombproof compartment that can hold a "MacBook Pro or a hydration bladder". Able Archer creates stunning designs inspired by the work of photojournalists, news writers and traveling professionals. 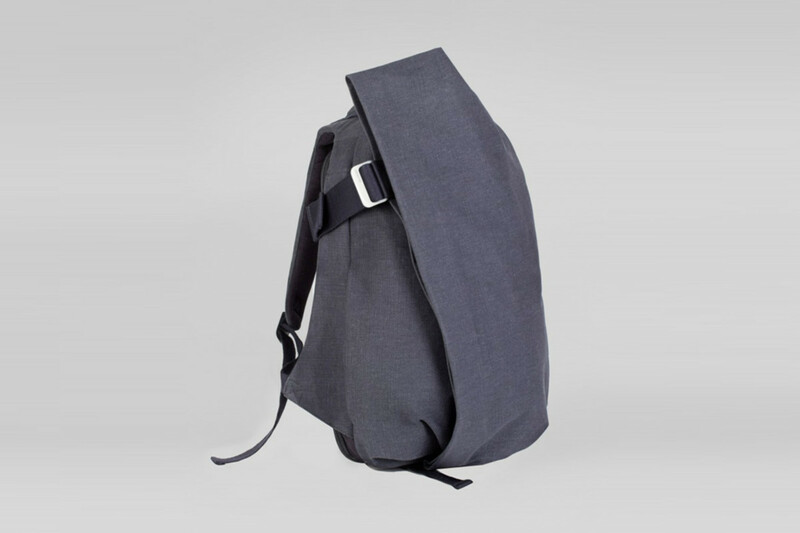 The Rucksack is their take on the classic silhouette and features internal elastics and mesh pockets for storing everything you need to go about your day.